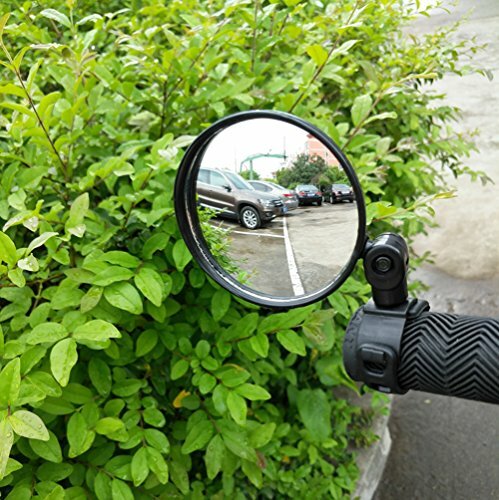 This Bike mirror, Suitable for Bikes , Mountain Bikes Handlebar with diameter 15-35mm.The mirror length is 8 cm (3.3 inches)Easily Install and Remove: Can be easily install even with no tools. Multi-Function :This bicycle mirrors 360 horizontal rotation, 90 degrees counterclockwise or clockwise rotation help you watch every direction of your back. It can also be used as a mirror to check your face or clothes.